"Sometimes all you need is a good story." 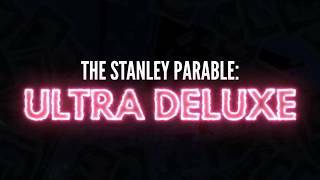 The Stanley Parable is ranked #66 out of 1435 total reviewed games. It is ranked #11 out of 158 games reviewed in 2013.